It’s easy to find advice from a number of internet sources about things like: what the most popular color trends this year are; how to use complimentary color schemes; how do you incorporate accent wall colors to make your room ‘pop’; or how do you match colors to your existing décor or architectural style of your home. And while all of this may be great advice in helping you narrow down your options to just the right palette, the moment of truth is always when you actually see the color on the siding or on the walls. To avoid finding yourself in the frustrating situation of having to re-paint because you’re unhappy with how your color choices turned out, we recommend making use of some of the wonderful free and low-cost color selection tools that are available today. Just as it has in many of the other areas of our lives, technology has made the task of selecting your paint colors easier to manage. The ColorSnap® smartphone app by Sherwin-Williams. Have you ever seen a paint color on the walls of a friend’s home or loved the color scheme on a house you passed by on your way to work? Now with the help of your smartphone camera you can capture that color and match it to one of SW’s 1500 paint colors. It also allows you to create custom palettes, fine-tune the colors you choose, and share your saved colors via Facebook or email. Color Visualizer by Sherwin-Williams. Want to see how different color schemes will look on your home without having to actually apply any paint? With the Color Visualizer you can take photos of your home and virtually change the color with a simple click of your mouse. The Color Sense Game™ by Pittsburgh Paints. If you’ve ever wondered what colors best suit your personality and style you can find out by answering just a few simple questions when you playing the Color Sense Game. Chip It!™ by Sherwin-Williams. With Chip It! you can turn all of the colors contained in your favorite vacation pics or family photos into your very own custom palette. Color to Go® by Sherwin-Williams. Many people still feel there’s no substitute for seeing their colors on the actual surface where it will be applied. Color To Go is a low-cost way to sample multiple choices without breaking the bank. The small sample containers can be tinted to a wide variety of colors and each one covers approximately 75 square feet. In-Home Color Consultation. 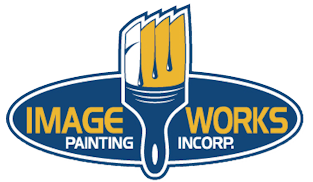 Some of the larger painting contracting companies offer free color consultation services performed by their resident color expert. If you want a more in-depth consultation you can contact your local Sherwin-Williams store to schedule an appointment with one of their design professionals, typically at a fraction of the cost you would pay an independent interior designer. Sherwin-Williams also offers a discount for their in-home service if you schedule your consultation through one of their painting contractor partners. With all of the resources available to homeowners today, it’s never been easier to select just the right colors for your painting project! Need additional assistance? 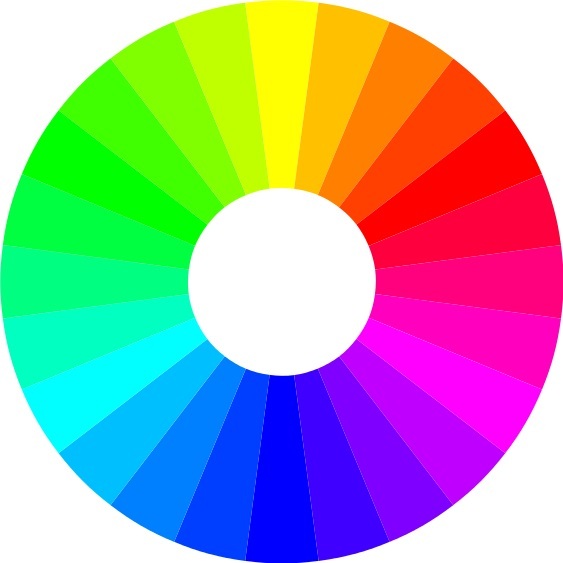 Please visit the Color Help page of our website for additional links and info or click on the button below to learn more about the free and reduced-cost color consultation options we offer!